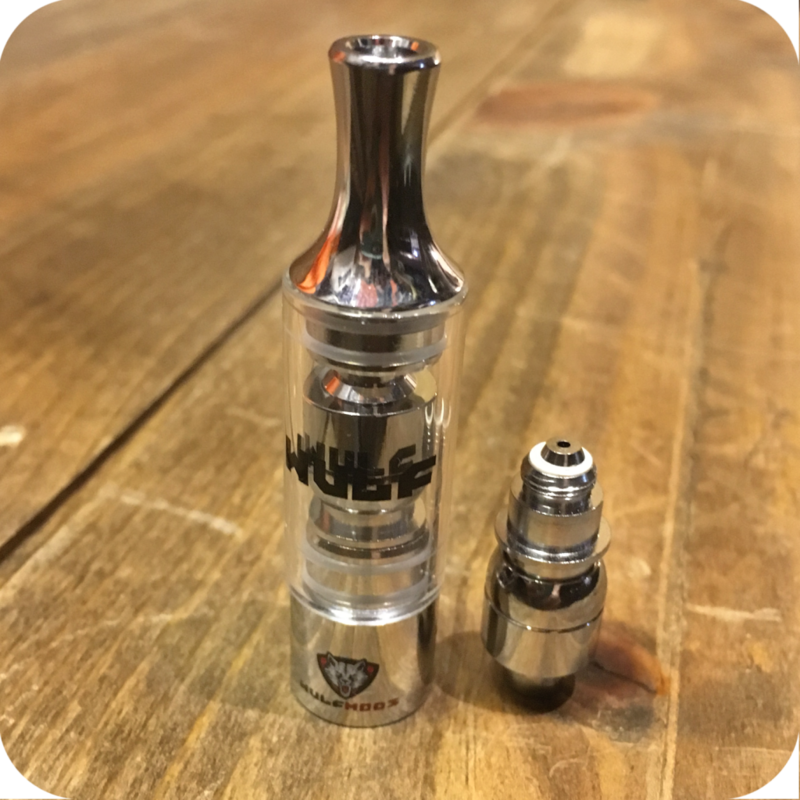 The Wulf Mods Type B Concentrate Dome is especially designed for smoking concentrates and essential oils. 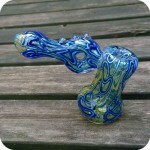 It features a glass cover with a two-piece heating chamber. 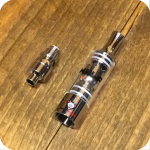 The heating chamber is made out of grade 2 titanium and ceramic nichrome elements. 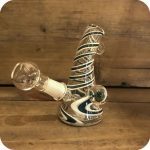 The heating chamber is built to ensure optimal preservation of your concentrates and essential oils without them accidentally spilling into the glass cover. 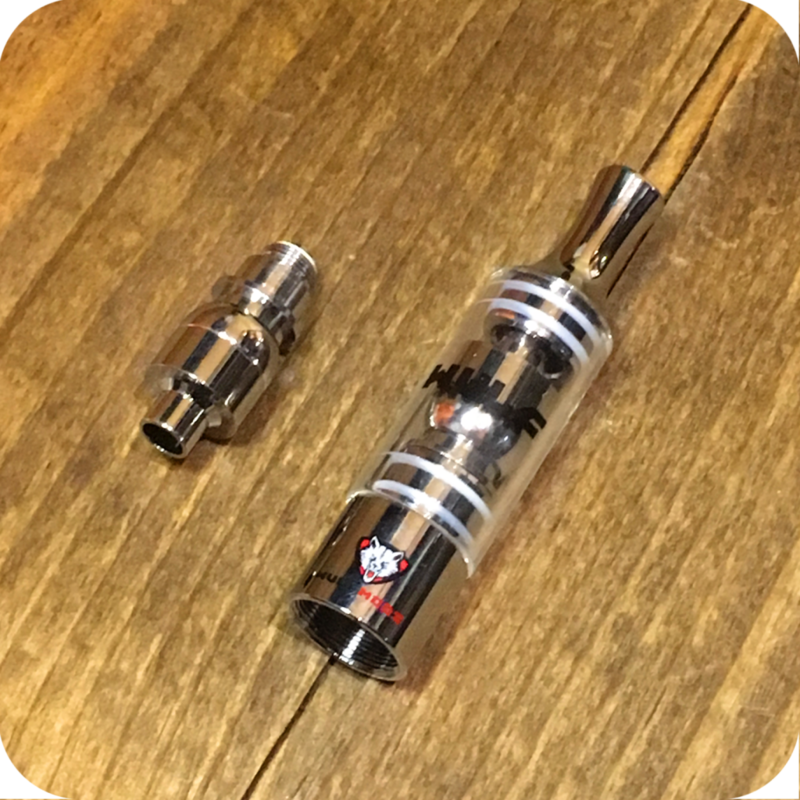 The Wulf Mods Type B Concentrate Dome will fit all vaporizers that are equipped with any type of 510 thread pattern. 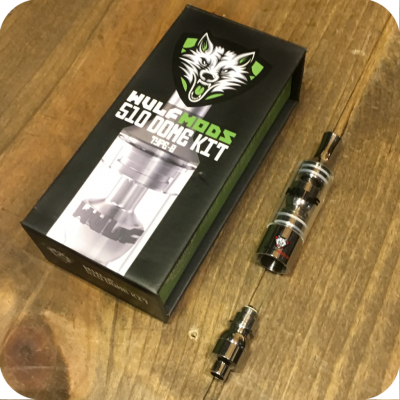 All you have to do is replace the current heating chamber and mouthpiece with the Wulf Mods Dome. To fill the heating chamber simply remove the glass cover and unscrew the top of the heating chamber. Then place your essential oils inside, screw the cap back on the heating chamber, place the mouthpiece back on and you are ready to go. The Wulf Mods Concentrate Dome Type B comes delivered in a complete kit that also includes an extra atomizer. 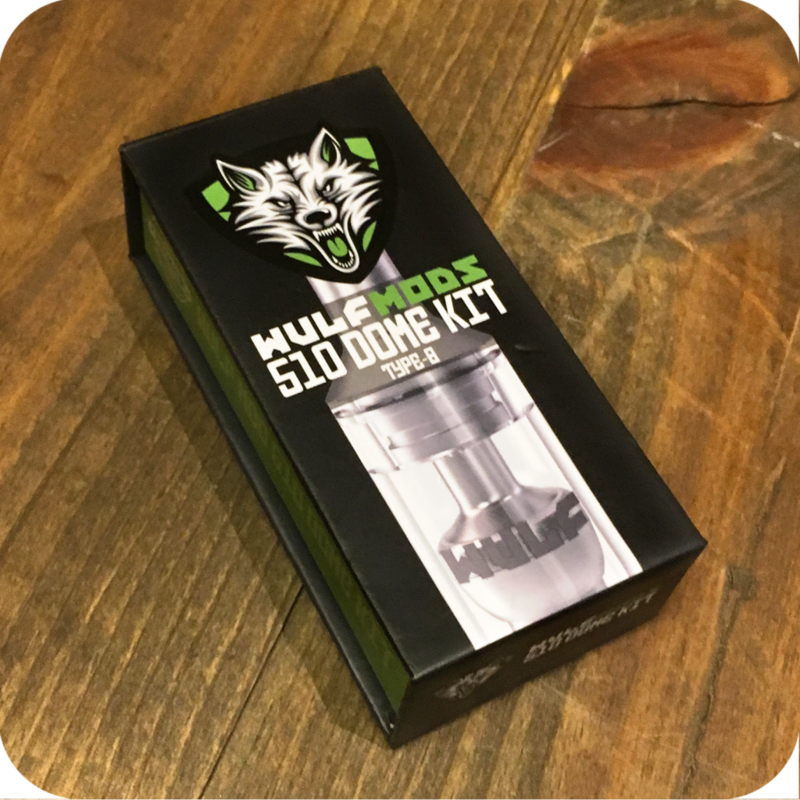 If you want to learn more, be sure to check out our written review of the Wulf Mods Type-B Dome Kit (510)! 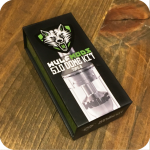 Tags: 510, concentrates, Dome Kit, Type-B, Wulf Mods.